Elevate your bed or sofa with our chambray Linen Decorative Pillow. This simple, cozy and unfussy piece can be styled solo or used to balance printed pillows and throws. 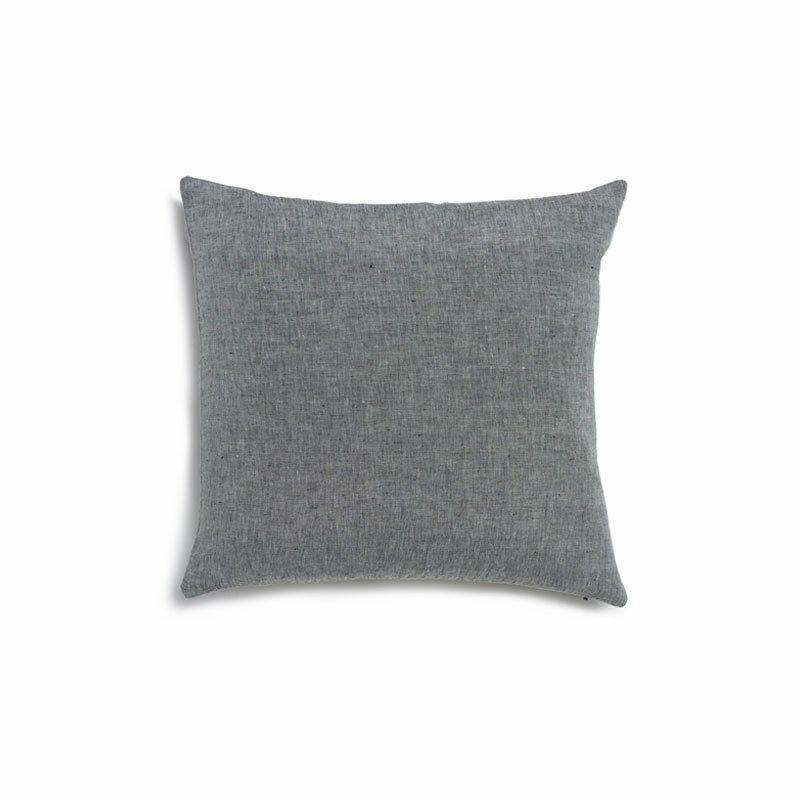 Made of 100% garment washed Linen, the chambray Pillow Cover is soft, textured and timeless. The enclosed Pillow is made with premium feather fill and European white Down.